An artist’s impression of The Square. Petaling Jaya’s Section 13, which was initially an industrial area, has transformed significantly in the last 10 to 12 years. The area, which according to the MBPJ Special Area Plan (RKK) covers 101.96ha, has attracted many developers after the change of land use from industrial to commercial more than a decade ago. Developers came in to build mixed-use projects comprising serviced apartments, office towers and retail. Other properties which have made Section 13 their home are hotels and a hospital. One of the pioneer developments in Section 13 is Jaya One, a project owned and developed by Tetap Tiara Sdn Bhd which begun in 2008. Bina Terap Tiara executive director Charles Wong says there is an increase of interest in co-working spaces. 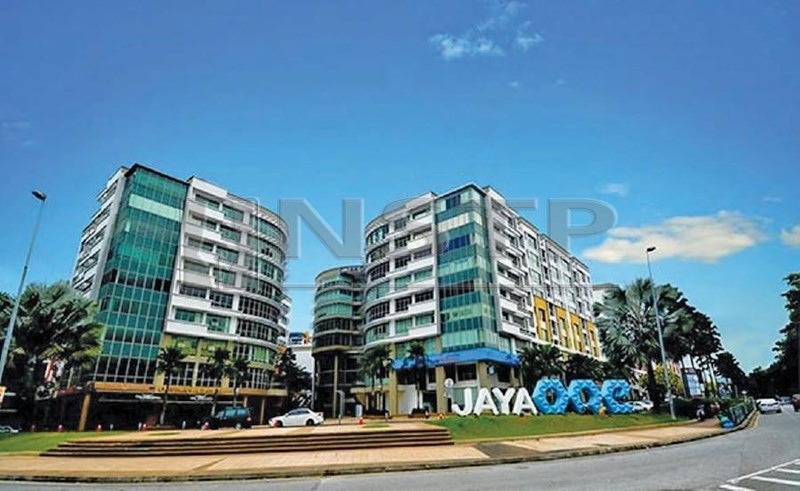 Jaya One was developed at the former Aluminium of Malaysia (Alcom) site at the corner of Jalan Universiti and Jalan 13/6 offers retail, office and serviced apartments. One of Jaya One’s most significant component is The Square, formerly known as Palm Square, which closed in March this year to undergo a RM15 million facelift. The former Palm Square was previously occupied by restaurants within eight commercial bungalows with a total gross floor area of 110,000 sq ft. The reopening of The Square has been slated for December and will feature an integrated concept of office, shoplot and art performance venues. It is also touted as the latest congregation point for a pet-friendly space. 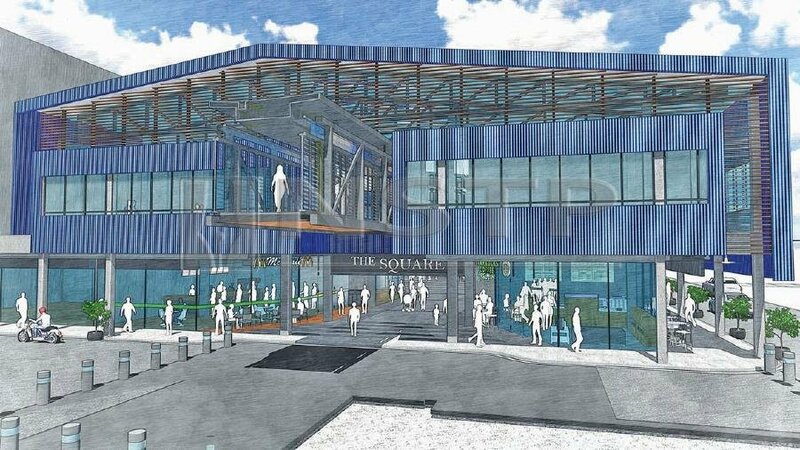 “The Square will encompass 45 per cent offices, 40 per cent food and beverage outlets and 15 per cent will be filled by PJ Live Arts,” said Bina Tetap Tiara executive director Charles Wong. Wong said that The Square will operate on the basis of four championing points — entrepreneurial lead, late-night dining options, pet-friendly and urban farming. Jaya One in Section 13, Petaling Jaya. The Square was also house co-working space, he said. “This cohesive offerings of co-working space, which is the first co-sharing office to embody the pet-friendly environment, restaurants, performing art space and office suites, will reshape the perception of commercial space. 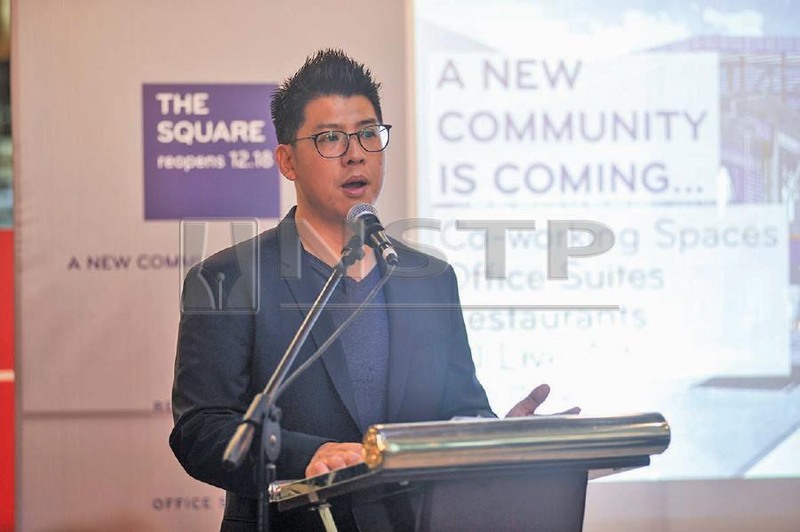 “Coincidentally, there is an increase of interest in co-working spaces, and we felt that co-working spaces would speak the most universal language with respect to connecting with the changing commercial and residential landscape in Section 13,” added Wong. When fully operational, the place will be able to accommodate 13 office lots ranging between 500 sq ft and 3,600 sq ft on the first floor and 15 retail lots on the ground floor.